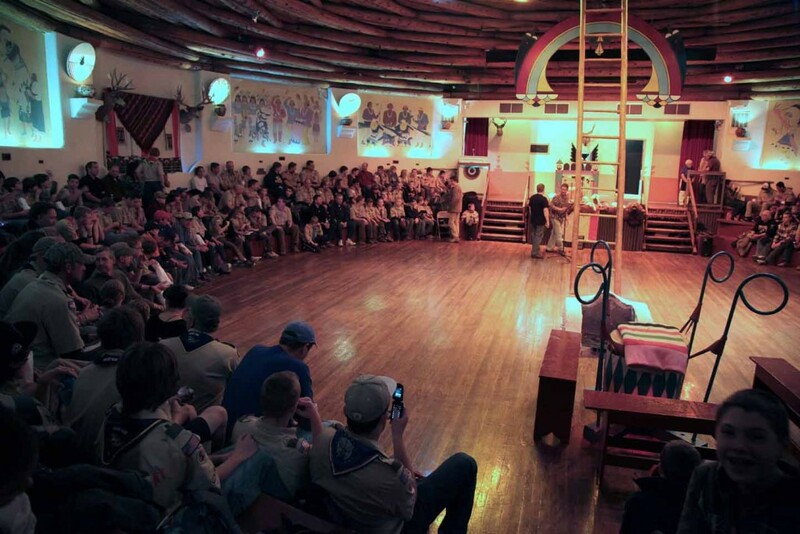 Since 1950, the Koshare Youth Hostel has been hosting scout troops, school groups, and youth organizations from all parts of the world. Make reservations online below or call the Koshare Museum at (719) 384-4411 to make reservations over the phone. Dates in green denote available dates and dates in purple denote Koshare show nights. Reservations require a $100 minimum deposit. Overnight fees for the hostel only are $6.50 per person with a $100 per night minimum. When performances are scheduled, show admission is $3 per person for our overnight guests. For special performances or guided tours, please call the Koshare Museum for more details.